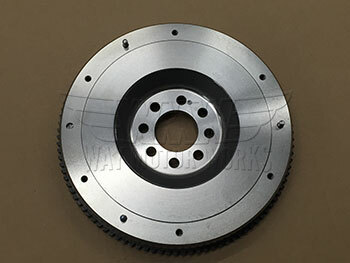 Flywheel for R50 2002-2006 MINI Cooper non S, and R52 2005-2008 MINI Cooper non S cabrio. When replacing the clutch kit in your Cooper you want to make sure the flywheel is not damaged, grooved, or blued where it will cause your new clutch to wear out quickly or have issues. 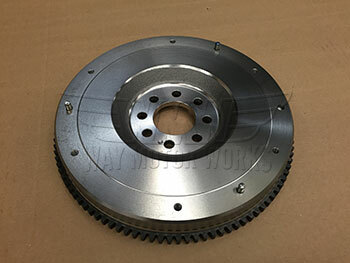 If you see damage to your flywheel order this replacement to keep yourself from having to redo all the work of taking out the transmission out of your MINI. Sold as individual MINI Cooper NON S Flywheel, please choose year below.